Why shout your love from a rooftop when you can paint it on a building? Bushwick’s largest affordable housing provider is looking for local artists to create large-scale works on the walls of its properties. It’s all part of the Ridgewood Bushwick Senior Citizens Council’s Community Artist Project, an initiative designed to give access and support to local artists who may not have the resources to create large-scale public projects on their own. 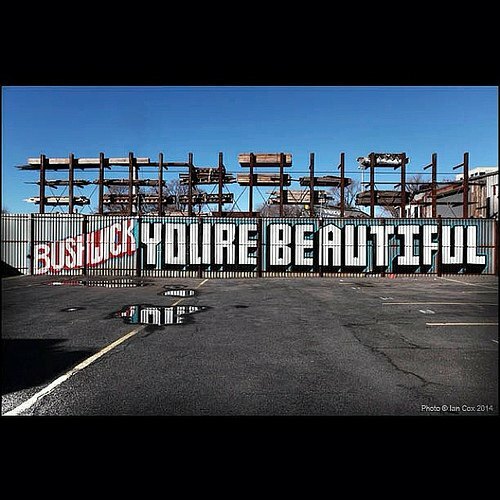 Any artist can submit, but special consideration will be given to Bushwick residents with projects reflecting the neighborhood’s culture, history, and diversity. If that sounds like you, check out the details and submit your ideas here.